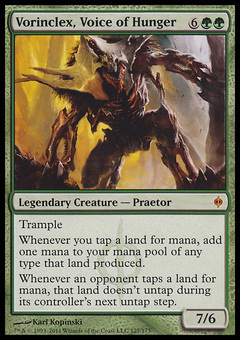 Urabrask the Hidden ($5.48) Price History from major stores - New Phyrexia - MTGPrice.com Values for Ebay, Amazon and hobby stores! 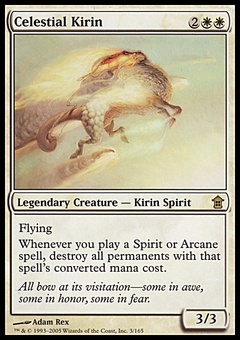 Card Text: Creatures you control have haste. Creatures your opponents control enter the battlefield tapped. 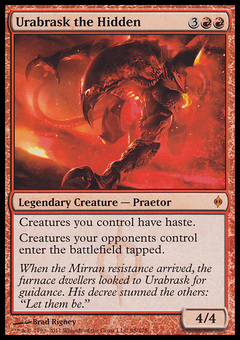 Flavor Text: When the Mirran resistance arrived, the furnace dwellers looked to Urabrask for guidance. His decree stunned the others: "Let them be."